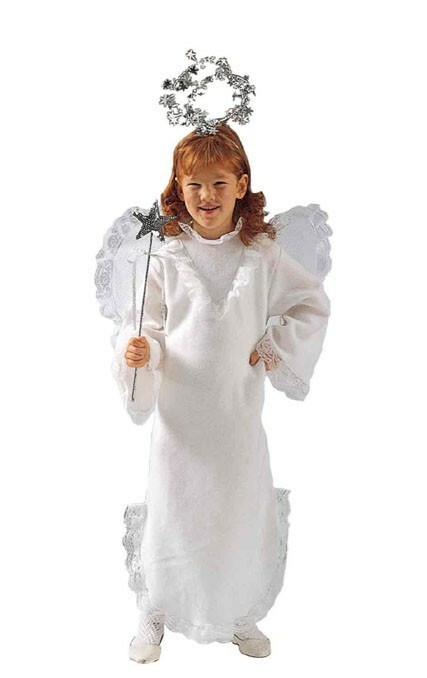 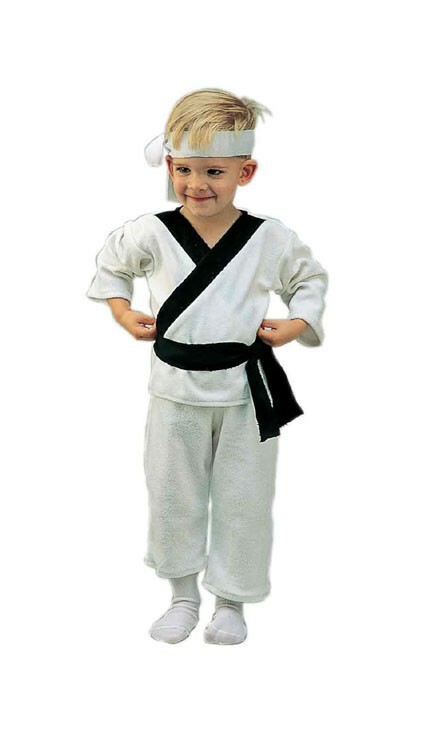 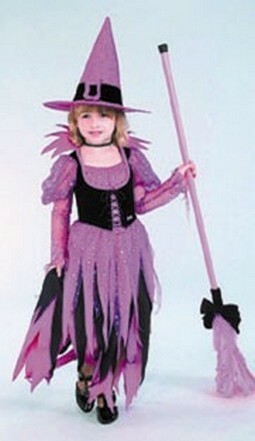 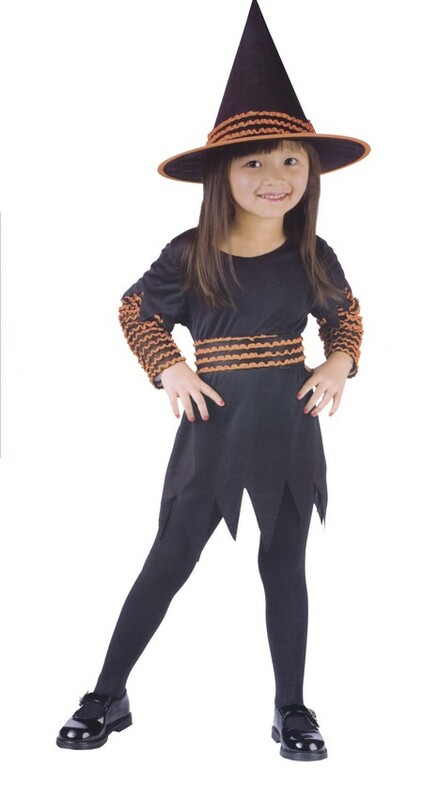 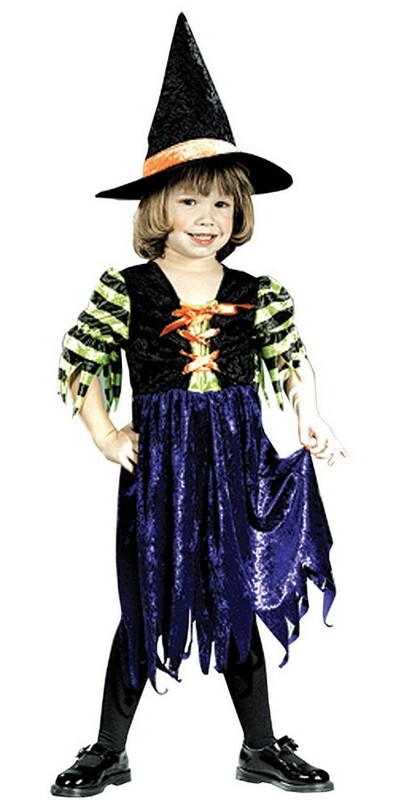 With this Toddler Spider Charmer Costume your little girl can trap anyone in her grip! 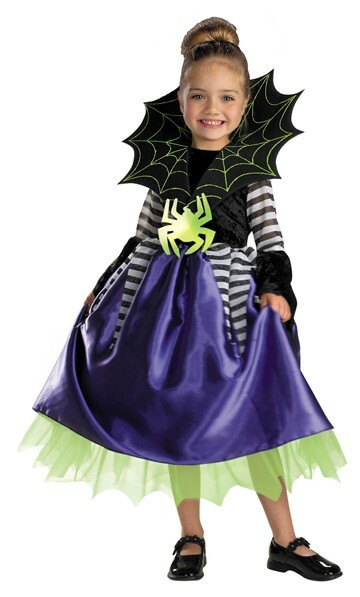 Including a mixed material dress adorned with neon green spider and matching spider web collar, give your toddler a spooky unique Halloween Costume! 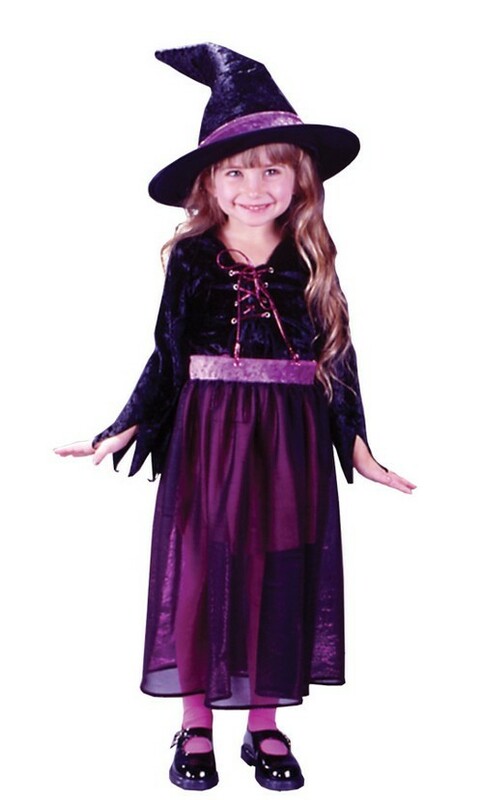 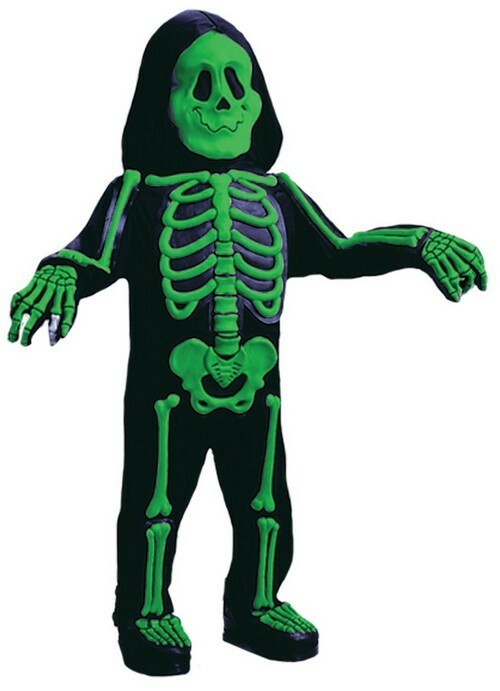 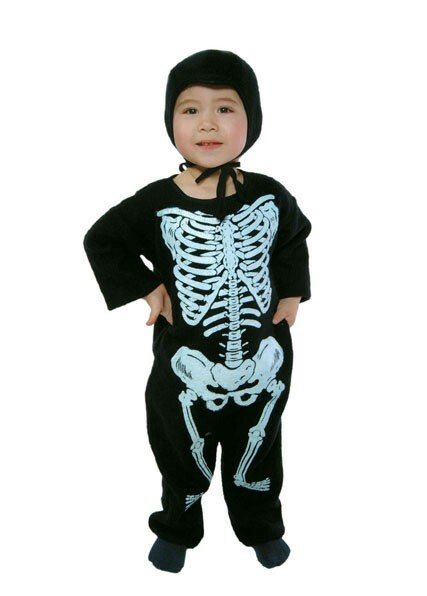 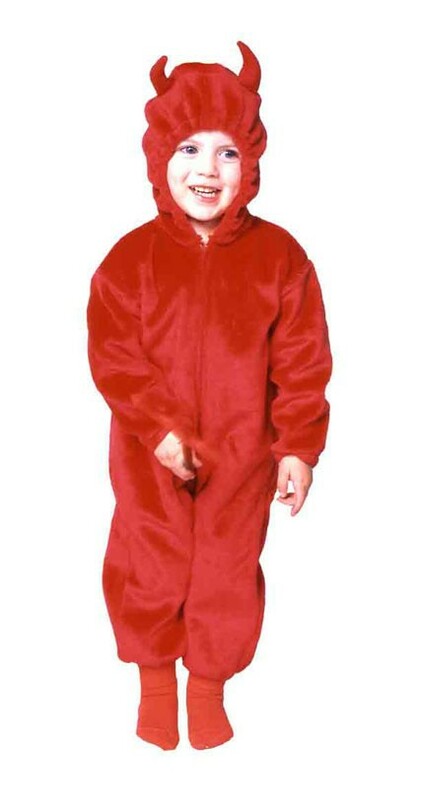 Availability: This Toddler Spider Charmer Costume takes approximately 1 business day to leave the warehouse plus transit time.